4736 Drummond Drive, Vancouver - SOLD | Tiffany Yeh - Coldwell Banker Westburn Rlty. 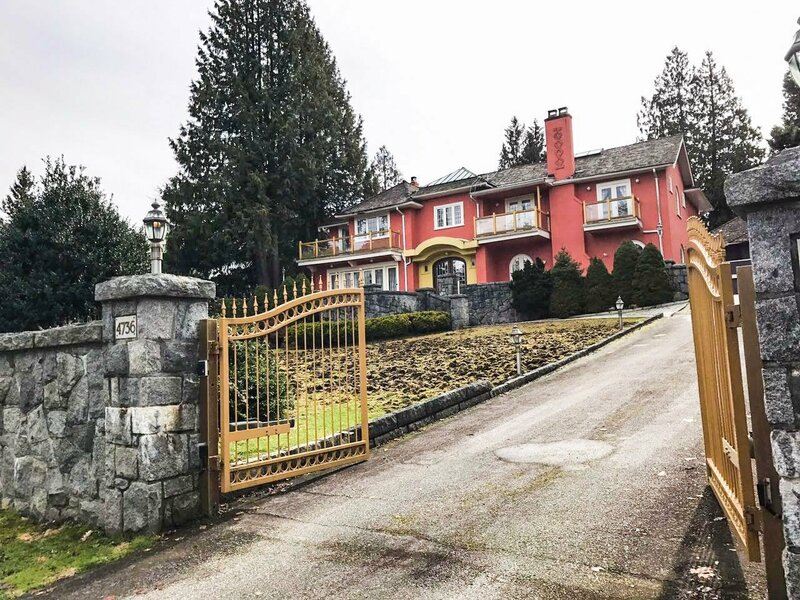 Point Grey, 0.729 Acres, 31,755 SF North/ South lot, with Water, City, and Mountain Views, on high side of street, 23x39 heated pool, Triple garage with 700 SF ste on top, can hold or Build Your Dream Mansion, Mins to UBC. Lord Byng & Queen Mary School catchment.